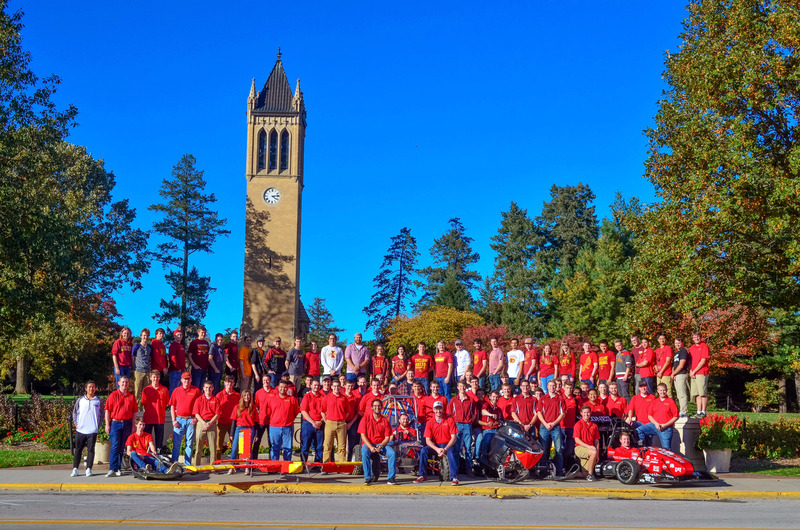 Iowa State University SAE International is a student organization comprised of five teams: Aero, Baja, Clean Snowmobile, Formula and Supermileage. Each team competes under the name SAE International Student Chapter. Our mission is to further student’s interest in mobility through participation, leadership, outreach, design, and fabrication. This is all done through the SAE Collegiate Design Series competitions. These international, sanctioned competitions allow colleges from around the world to compete every year. Check this website for upcoming events, the latest news, and view our sponsor pages so we can recognize all the people and sponsors it takes to make this possible. We invite you all to come and check us out. We look forward to meeting you!